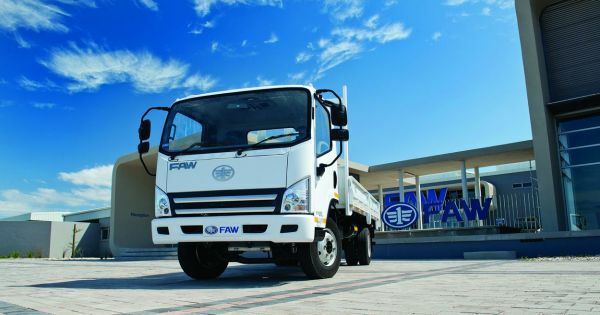 FAW Trucks dealership is a young addition to the company stable. 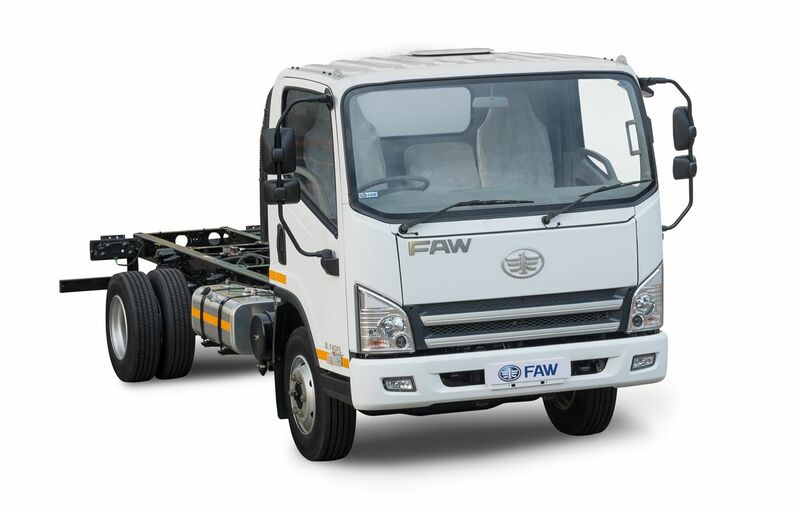 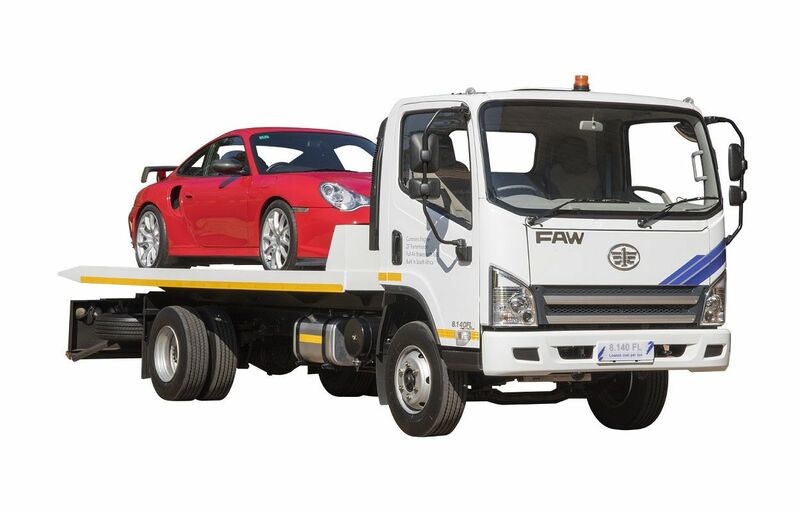 FAW prides itself on giving optimum value for money, combined with being a world-class product, making FAW a strong contender in the South African truck industry. 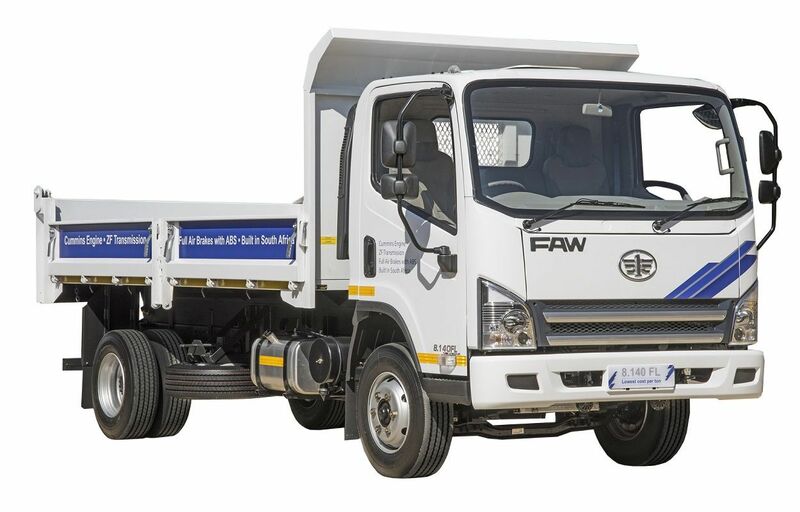 More truck for your money.